Everything you need to know about the state of the maker economy! It's hard to understand what happened in your business over the year without zooming out and getting some big-picture perspective. Social media, craft shows, wholesale, Etsy... keeping track of all of the changes can make your head spin. In order to chart the course for your business each year we take a look back with experts, insiders and makers to help us understand what's next. 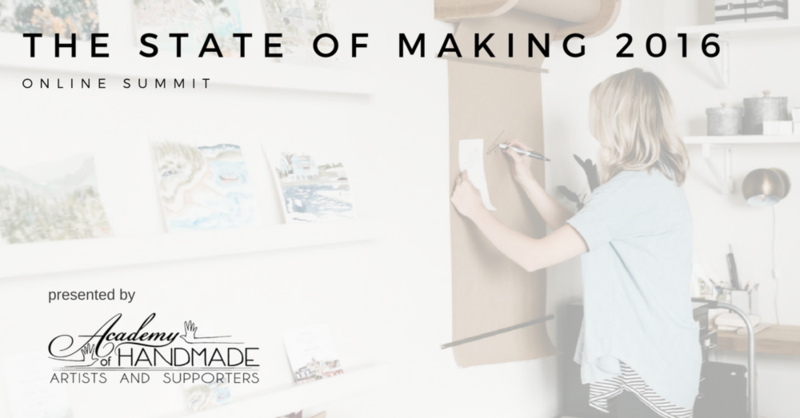 The annual The State of Making online summit has become one of our most beloved events! Want to go into the year prepared for whatever is coming your way? We have assembled panelists for a deep dive into the year before and thoughts on the one ahead. Join us May 3rd and 4th for two days packed with everything you need to know about what's going on with maker businesses! Register by clicking the button below OR scrolling to the bottom of this page, where you can also watch the broadcasts. We'll explore the current maker business landscape and examine how makers are faring. A lot has changed since Etsy opened more than a decade ago. And a lot has changed since the Great Recession. Join shop owner and former maker Marlo Miyashiro of The Handmade Showroom and Creative Arts Consulting and award-winner maker Sarah Mandell of Once Again Sam for this foundational discussion. Sarah Mandell is the brains and busy hands behind Once Again Sam, an indie craft business in the Greenville, SC. Needle felted fiber art and handmade jewelry are the main focus, but Sarah is constantly learning new techniques and playing around with different mediums. Living the maker life has been a slow but steady race for Sarah ever since her side hobbies become her dream job in 2009, and she feels strongly about keeping her hands in many things (not just mediums and skills, but also income streams). When she's not making jewelry or felted wool sculptures, she's learning to paint, writing her next novel, or working as an interior designer. It's fair to say she lives to create. Marlo Miyashiro is an artist, teacher, mentor, and arts business consultant based in Seattle, Washington. 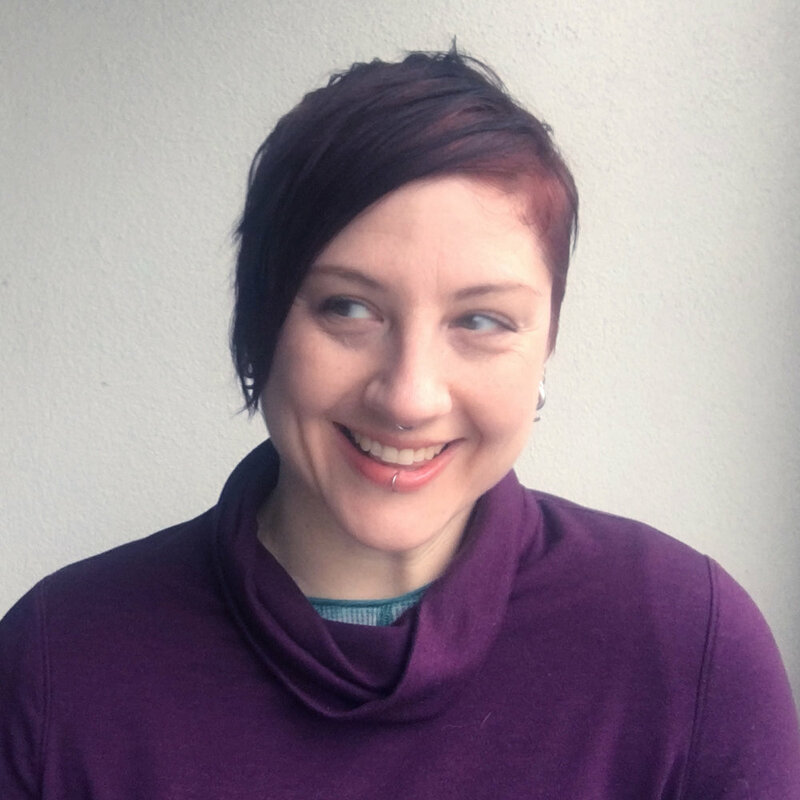 She teaches arts business workshops, small object photography, and helps emerging artists start, run, and grow their creative businesses at Creative Arts Consulting. She is also the owner of The Handmade Showroom in downtown Seattle which currently represents more than 100 artists from all over the Pacific NW region of the US. Makers wear many hats and the most difficult one is usually that of person in charge of everything. Managing the admin and business aspects can be daunting. We're excited to welcome bookkeeping wizard Janet LeBlanc of Paper + Spark and stationery business expert Katie Hunt of Tradeshow Bootcamp. 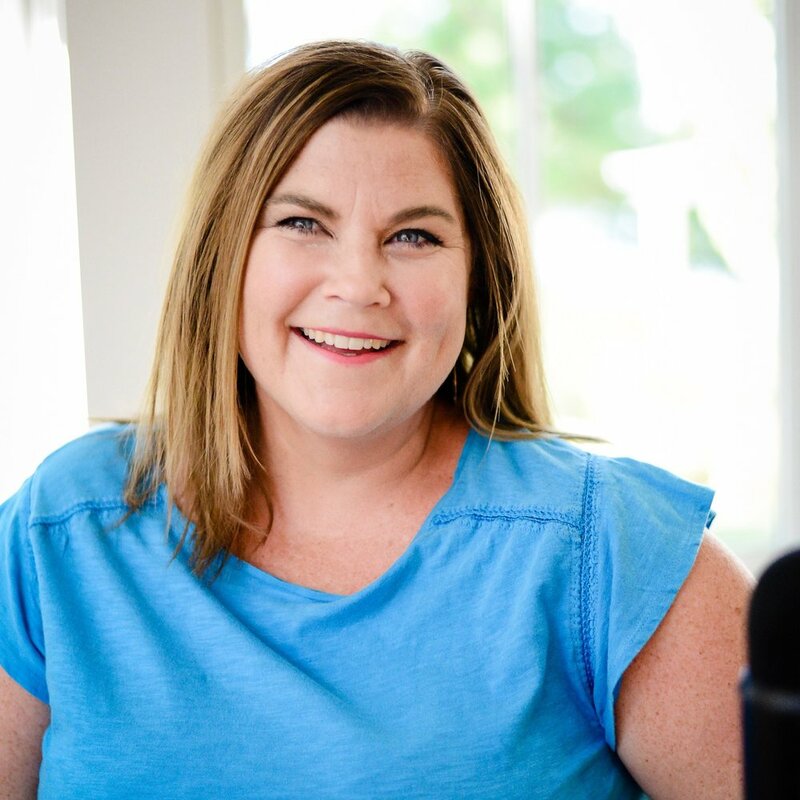 Katie Hunt is the founder of Tradeshow Bootcamp, host of the Proof to Product podcast, a business strategist, and mentor to product based business owners. She has taught classes for CreativeLive, The Savvy Experience, Seanwes Conference, Be Sage Conference, Unique Camp, and she's hosted 14 conferences through Tradeshow Bootcamp. She frequently speaks about strategies for creating a product line, selling wholesale, business planning and the importance of community for entrepreneurs. Janet LeBlanc is a Certified Public Accountant, serial-entrepreneur, maker and mama located in Houston. In 2013, she founded Paper + Spark, where she offers educational content, tools, and spreadsheet templates for especially for handmade sellers and makers. Her goal is to help creative entrepreneurs become more confident and less confused about the financial side of running their business. Janet is passionate about empowering makers and helping creatives bring their entrepreneurial dreams to life with clarity. The ever-changing social media landscape can be hard to navigate. You'll want to join us for thoughts from an expert and a maker veteran! Our chat with Jennifer Priest of Smart Creative Social and Annika Chaloff of Hey Mavens and Married & Bright is going to be epic. Annika was raised in Northern California, educated in Boston, started her business in Los Angeles, and now lives in Nashville, Tennessee where she owns and operates a handful of handmade business out of her basement studio. Married & Bright began by accident when she decided to use leftover materials for a previously closed business to make a bralette. After posting it on Instagram and receiving multiple requests for duplicates, she opened an Etsy shop to sell just that one bra. Several hundred bralettes and a name change later, Hey Mavens is now a branch of my lingerie business designed to celebrate the expert within all of us. In Her Right Mind, and Baby & Bright are the side-hustles to my side hustles. A craft industry professional for over 15 years, Jennifer Priest has been featured in major publications and online by the likes of Apartment Therapy and MSNBC. Jennifer's digital marketing consulting firm, Smart Creative Social, has a prestigious client list across multiple creative industries, connecting influencers with brands, developing digital marketing strategy, and guiding clients in creating a solid social media strategy for their brand. There have been big changes at Etsy it seems like every couple months. We are going to hear from two makers with thriving shops what their perspective is. You'll want to make sure you catch our convo with Amanda Siska of Bread and Badger and Jennifer Young of The Idea Box Kids. Jennifer Young is the owner of The Idea Box Kids, a company that seeks to cure “I’m bored” in kids by creating covertly educational activities. On Etsy since 2011, Jennifer has sold thousands of boxes of open-ended fun worldwide (both retail & wholesale). The Idea Box Kids has been featured in Country Living, MaryJanesFarm, San Diego Family Magazine and on sites like Fodor's Travel, The Week, CafeMom, Simply Real Moms and more. Jennifer has been a business owner for 20 years, with 13 years of ecommerce experience. Amanda is the owner and artist for Bread and Badger®, which sandblasts original designs, custom art, and pet portraits onto drinkware for memorable and durable gifts. Our products nourish the soul, and remind you of special events while you sip your favorite beverages. We've have a studio in Portland, OR. Makers looking to create sustainable businesses are no longer putting all their eggs in the Etsy basket. We explore what else is working for handmade businesses in ecommerce land. We've got two stellar guests with Arianne Foulks of Aeolidia and Elizabeth Rappa of Forgotten Cotton. Elizabeth is half of the maker team behind ForgottenCotton. ForgottenCotton, entering it's seventh year, is a full time women's accessories business based in rural Wyoming. Elizabeth holds a Bachelors in Dance, Art and Theatre and a Masters Degree in Art Education. Previously to being a hermit style small business owner she worked as an art teacher and as a professional set designer and painter. Recently, with the help of her husband and business partner, created an adorable small human named Virginia who is FC's youngest and cutest model. Arianne Foulks is a storyteller, idea-hatcher, and optimistic yaysayer. She is captain and founder of Aeolidia, a web and graphic design studio that has been working with creative shops since 2004. 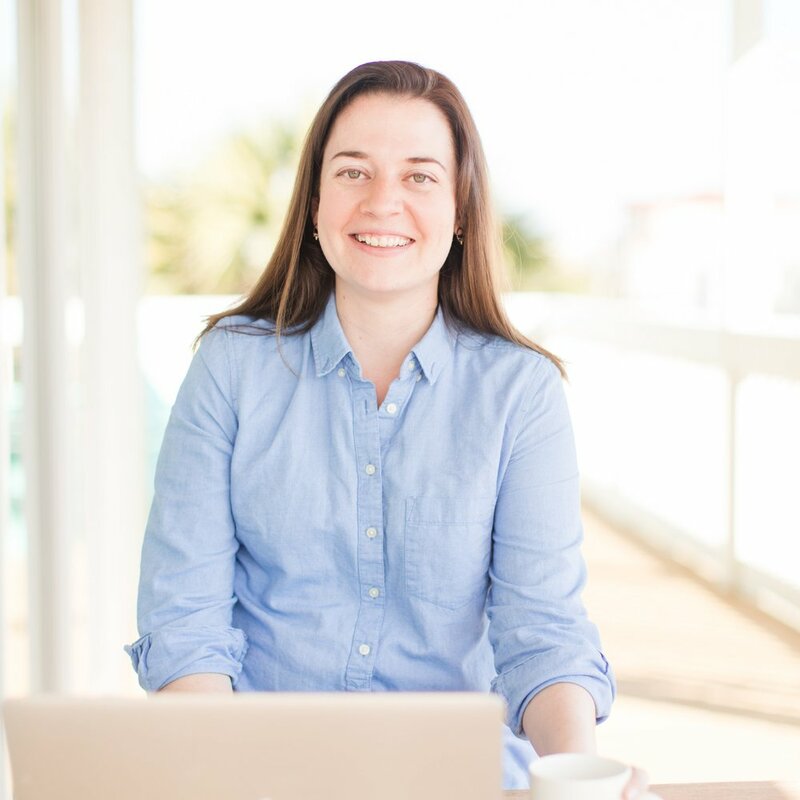 She runs The Shipshape Collective, Aeolidia's 12,000+ subscribers who get insider info, a smart peer community, and weekly insight meant to help you work smarter, not harder. Wrapping up our summit with one of the cornerstones of sustainable business. Adrienne Wiley owner of Frolick and author of Adventures in Wholesale and small business powerhouse Stacia Guzzo of Handcrafted Honeybee. Stacia Guzzo is a teacher-turned-entrepreneur and owner of The Handcrafted HoneyBee Company. The HHB Co creates and sells skin care products that get you thinking...literally. Inspired by her time in the classroom, Stacia formed a company that infuses knowledge & smart messages with its products. The HHB Co is known for its premier line of natural deodorant, SmartyPits, and has grown to having its products in over 300 retail locations around the country. Each day, Stacia works with her team of six in their warehouse in Tehachapi, California. Adrienne Wiley is a self-taught jewelry designer who left her corporate job at a Fortune 500 insurance company in 2005 to pursue her jewelry business, Frolick. After successfully learning the ins and outs of wholesale, Wiley grew her jewelry brand into a line carried at over 800 retailers. She also opened a retail boutique in San Francisco called Covet and is also the author of Adventures in Wholesale, a book helping product based businesses navigate selling wholesale. Adrienne also recently launched Creators & Adventurers, a consultancy to help creative entrepreneurs launch, grow, and level up their businesses with tools, resources, and networking with like-minded lady bosses. You can register for the even and watch right here or on our Crowdcast page.